Everything around you is made up of materials to make objects such as tables and chairs, shoes and clothes, cars and aircraft. 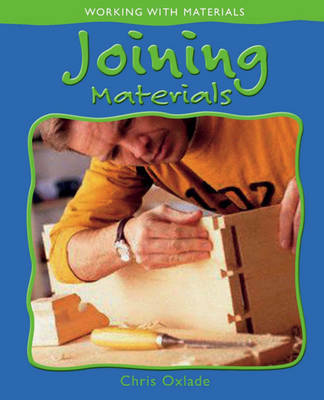 This book look at how materials can be joined. Some materials can be joined using nuts, bolts, thread, staples or glue. Other materials can be welded or soldered together to make a strong joint.